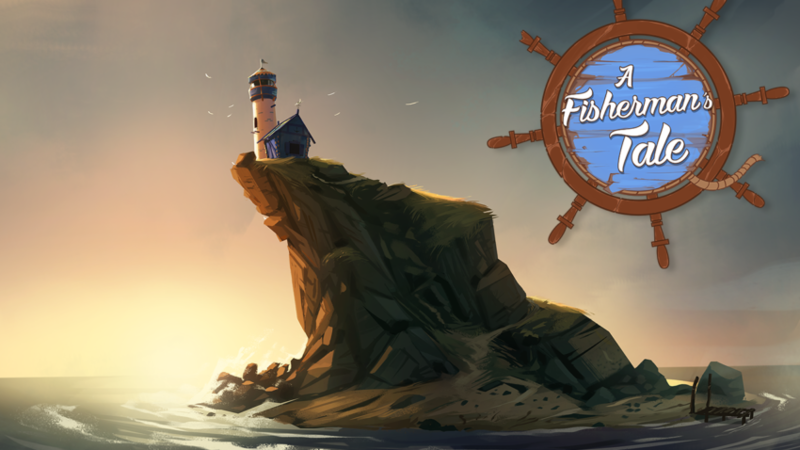 A Fisherman’s Tale is now available at a SRP of $14.99/€14.99 for PlayStation VR, HTC VIVE, Oculus Rift and Windows Mixed Reality. Created in 1992, ARTE is a public service European culture channel and digital network with a focus on creation and innovation. In the last decade, ARTE has co-produced a number of major interactive works, including the games Type:Rider, Bury me, my Love, Vandals and Homo Machina and VR-experiences like Notes on Blindness, Alteration and Battlescar.